Today we are going to look at Group's Bible-times resource for this year; Babylon - Daniel's Courage in Captivity. 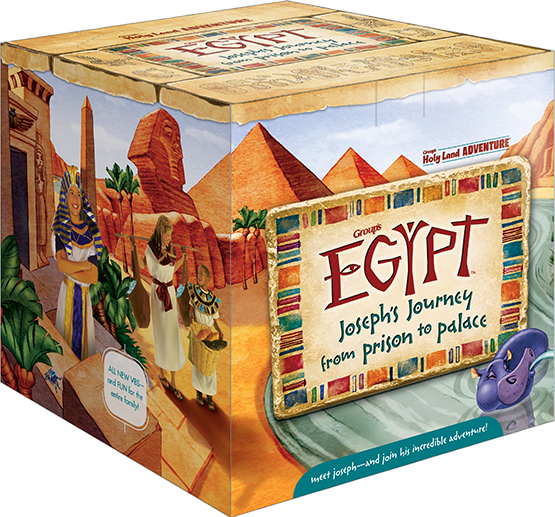 I love the Bible-times VBS resources Group puts out each year as it is designed as a resource you will easily be able to use with the whole family! 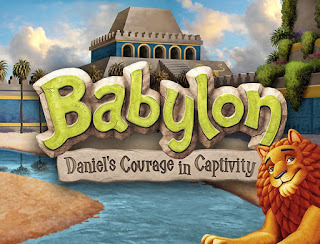 With this resource you get to take children and families from your church and community back to Bible times where they may "experience" life in ancient Babylon, as they discover what happened with Daniel, and how he learned he was able to courageously keep the faith even in a place where the people did not believe in God! Message – "Children are transported to ancient Babylon where they'll meet Bible-times heroes, visit the Babylonian marketplace and spend time exploring firsthand the unique culture of Daniel's world." My favorite part of this VBS is the “Tribe Time"– particularly at the close. I really love the activities which engage everyone to help them focus all they did on the point and God’s Word! Solid, memorable Bible learning! I love the focus on how God is always with us - in good times and challenging times as well! I'm very happy to how creative and engaging the Bible lessons are - great ideas children and parents will enjoy and remember! Excellent! I am really happy to see Group included "Huddle & Prayer" time again this year for the leaders before they begin the activities with their small groups. It is powerful for children and families to see their leaders pray for them before they begin! I LOVE how God's Word is opened each day to show how what they have learned came from the Bible. As I would expect, Babylon - Daniel's Courage in Captivity has a strong emphasis on intentionally engaging the entire family in creative ways and focusing them on how they are able to know God is always with them! I especially like the "Read the Passage with This in Mind" info for volunteers each day - excellent! Preschool-friendly Options throughout to help teachers better engage the little ones! Group says, "Join Daniel—torn from his home and forced into the king’s service. Explore exotic sights and smells in a Babylonian bazaar! Children and adults will find they’re not much different from Daniel and his friends, who kept their faith in a faithless culture." 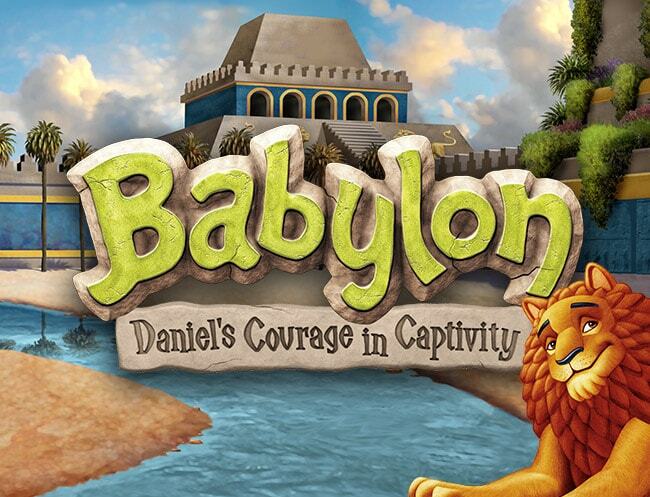 Group did a great job with Babylon - Daniel's Courage in Captivity; it is definitely worth taking a good look at it to see how it might "fit" your children's ministry as it provides a unique learning opportunity for entire families – or for just children and will challenge them to know and believe God is always with them! Great for VBS, a summer family event, mid-week ministry or for a special event during the year, but if you plan to use it after the summer, be sure to order enough of the student/family items – especially for Tribe Time – so you have them when you need them.